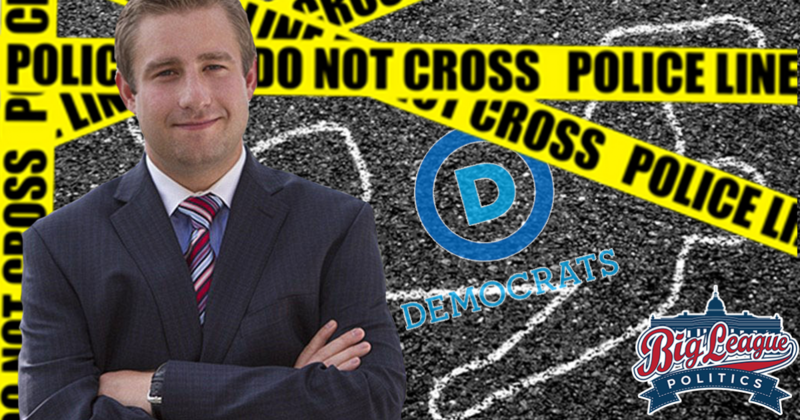 A witness claimed Tuesday that he heard a Drug Enforcement Agency (DEA) witness and an Alcohol, Tobacco, and Firearms (ATF) agent discussing how they killed Seth Rich, the leaker of internal DNC emails to WikiLeaks, in the summer of 2016 right before the Democratic National Convention. Lobbyist Jack Burkman, who said that he was recently shot while investigating the case, presented the witness at the Holiday Inn in Rosslyn. The witness is masked and had his voice disguised when audio of his statement played at the press conference set up by Burkman. Similar theories have pointed to two MS-13 members who were allegedly hired by the federal government to kill Rich in the wee morning hours near his D.C. apartment. But this witness makes it clear that DEA and ATF boasted about their role in the assassination. Journalist Seymour Hersh admitted on audiotape, based on his sources, that Rich was Wikileaks’ source and that John Brennan and James Clapper cooked up the Russia-Gate conspiracy against President Trump.